In 2010, TransCanada completed a Keystone pipeline that runs through eastern South Dakota. This photo was taken during construction in 2009, near Carpenter, S.D. The proposed Keystone XL pipeline is routed on an angle through the western part of the state. Keystone XL pipeline hearings before the South Dakota Public Utilities Commission will go forward as scheduled in early May. Pipeline opponents asked the PUC Tuesday to delay hearings until after a presidential permit is granted or denied. But commissioners say they have an obligation to give TransCanada a timely hearing in South Dakota. Opponents to the Keystone XL pipeline told Public Utilities Commissioners Tuesday morning that it’s a waste of time to go through the permitting process in South Dakota at this time. TransCanada is still waiting for the U.S. State Department to decide whether to issue a presidential permit to allow the pipeline to cross the border into the United States. There are also legal snags in Canada and Nebraska. Commissioner Gary Hanson says South Dakota can’t wait for other governments to act before the PUC does what it’s legally obligated to do. But he does express frustration with the Obama administration’s lack of action. In 2010, the PUC gave TransCanada a permit to cross South Dakota. 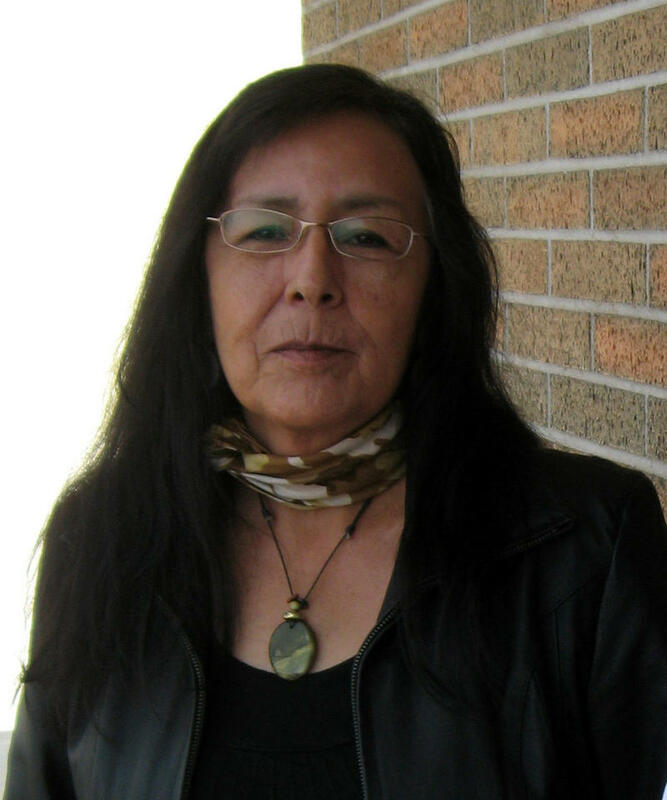 That permit required that the pipeline be built within four years. Now the PUC is holding hearings May 5-8 in Pierre to validate that permit. On Tuesday the PUC also declined to appoint a special master to help sort out thousands of pages of motions and requests for discovery. Commissioners say even though that appointment would make their jobs easier, voters elected them to sort out the issues. The Keystone XL Pipeline debate is a battle of contradictory facts. And it has polarized the nation in ways that no other pipeline project has. As it stands this week, President Barack Obama expects to receive a bill for his signature, passed by both chambers of Congress, authorizing TransCanada to build the pipeline across the U.S.-Canadian border. And Congress expects him to veto it, as he has said he will. 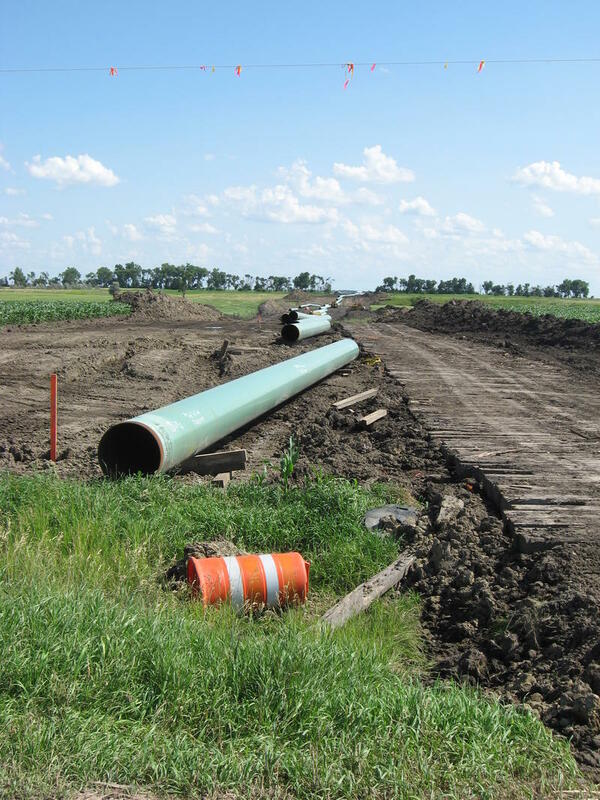 If built, the pipeline will cut diagonally across the western half of South Dakota. 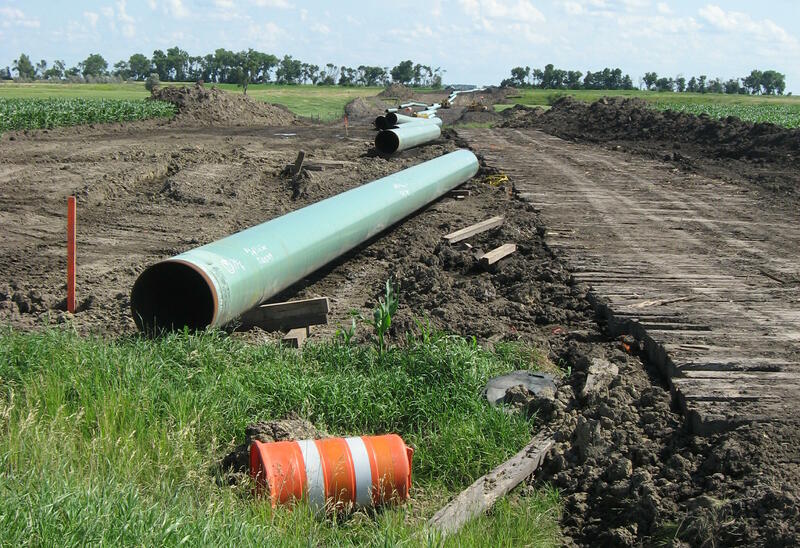 As the Keystone XL pipeline project remains a hot topic in Washington D.C., South Dakota waits to see if the pipeline will eventually cut through the western side of the state. The debate focuses on advantages and drawbacks to the nation and the world. But SDPB’s Victoria Wicks reports there are considerations on a smaller scale, affecting taxes at the state and county level. On Monday Congress returns to Washington. At some point during the week the Congressional act authorizing construction of the Keystone XL pipeline will hit President Barack Obama’s desk. He has vowed to veto the bill passed by the House and Senate. This issue has polarized the country politically in a way that hasn’t been attached to any other pipeline construction. SDPB’s Victoria Wicks takes a brief look at South Dakota’s history with this issue.